Apologies for being missing in action this month! 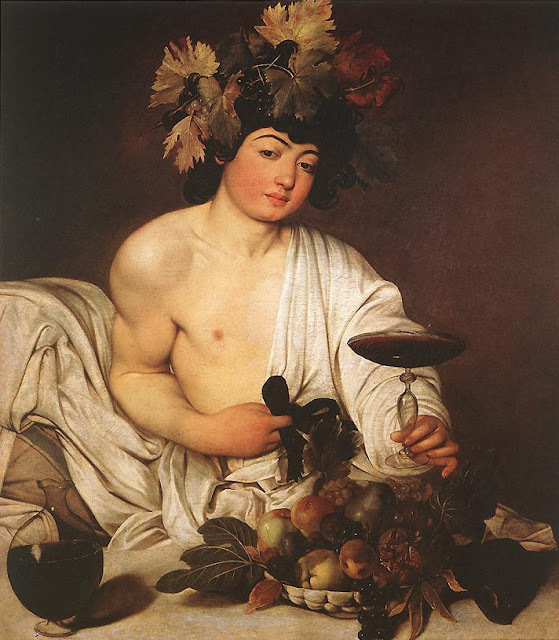 For the past several weeks, I have been hard at work on the edits for the second book in the Southwark Saga, Virtue's Lady, which will be released by Liquid Silver Books on April 13th. Very exciting! Watch this space for a cover reveal in the near future! In the meantime, I come bearing gifts. We are in the process of proofing a paperback version of Tyburn for those of you who prefer paper, and this should be available to order via Amazon this week (fingers crossed)! 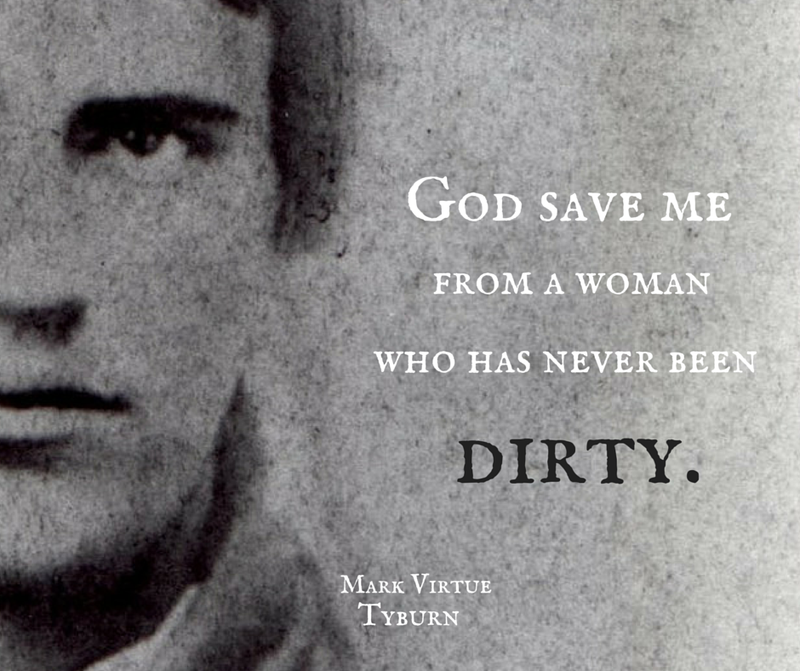 One of my favorite things about writing is creating characters, and Tyburn is full of them. It's not quite War and Peace territory yet, but I thought it might be fun to introduce you to some of the bigger characters in a series of delightfully gothy memes. I'll be posting these out and about, but in the meantime, I'll post them all here. Which ones do you like the best? Tomorrow night I will be hosting an hour (5:00 - 6:00) at Marianne Rice's False Start Launch Party on Facebook. Marianne is wonderful, and in addition to meeting her and learning about her new (and first!) novel, you'll also get to spend some time with authors Nina Pierce, Tami Lund, and (gasp!) Maggie Robinson. Not going to lie, I have been a huge Maggie Robinson fan girl since Lady Anne's Lover. Very excited and honored to be co-hosting with such a brilliant group of authors. Be sure to stop by for giveaways, games, and plenty of eye candy. Click here to join the party! Now, Virtue's Lady in coming out in just over a month (eeeeeee!) 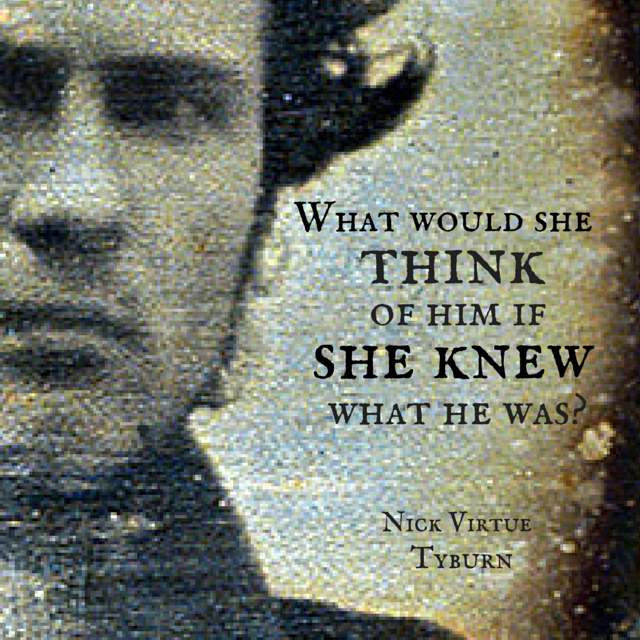 and although you can read it out of sequence, you might enjoy it more after reading Tyburn, because that is where Mark and Jane's story really begins, so in honor of Marianne's party, I am giving away a copy of Tyburn in the e-book format of your choice. To enter the giveaway, leave a comment below with your email address or Twitter handle telling me which meme is your favorite. The winner will be chosen randomly and notified next weekend. Good luck! 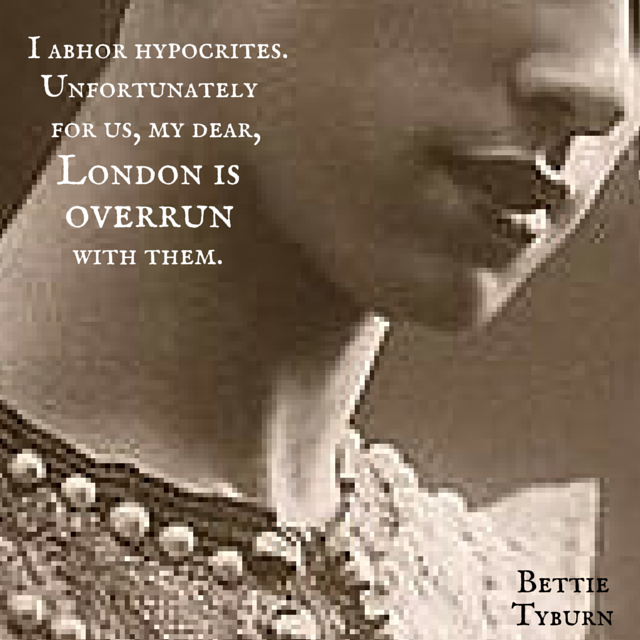 Bettie Tyburn @annettemardis48 Congratulations on book 2 and best of luck. Yay you, paper! "I don't want to get married" kinda works for me (don't tell hubs). Thanks, Jessica. 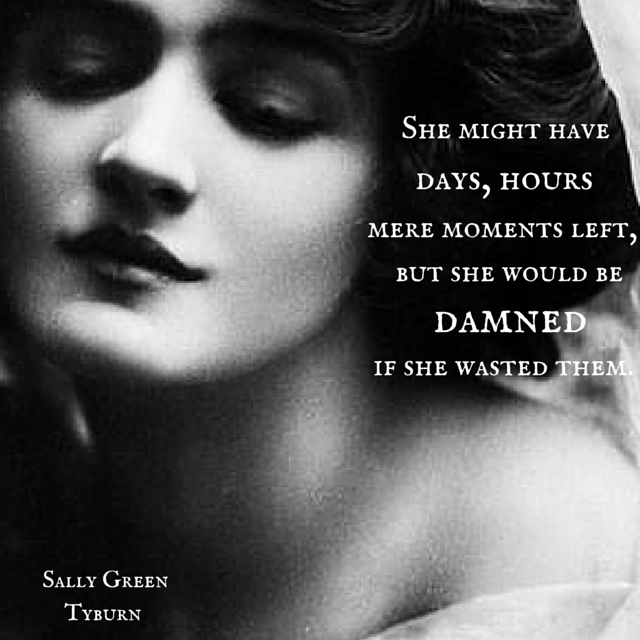 I can identify with Sally Green, so I'd pick the teaser with her in it. 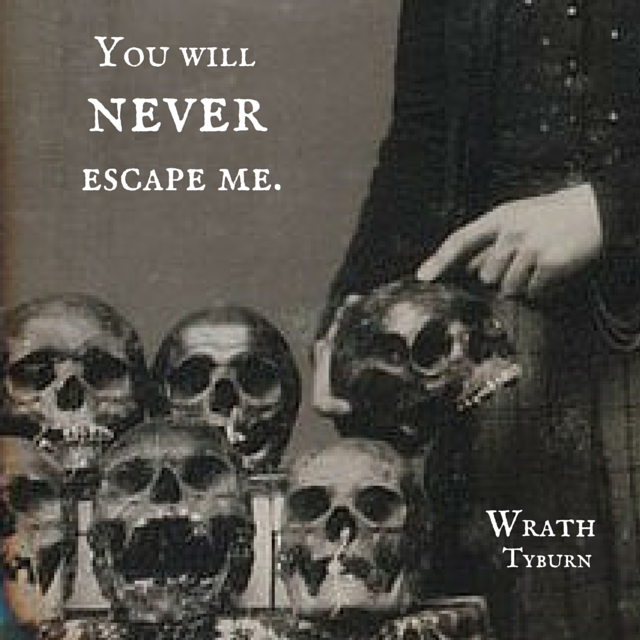 The one with Wrath Tyburn because it is scary.